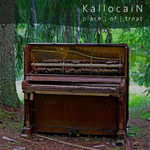 Welcome to the new home and blog of KallocaiN. It will be up and running within a few days. 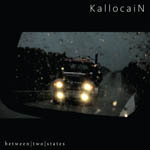 This entry was posted in Admin, KallocaiN. Bookmark the permalink.